This news item concerns you if you’re a Windows user. 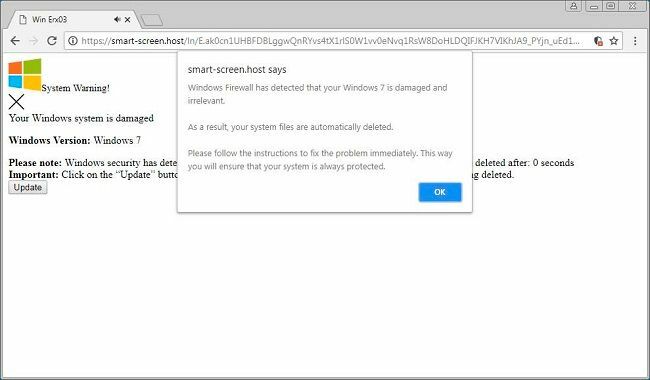 A new scam is warning users in select regions including the US and UK that their “Windows system is damaged” when they try to open a page on their web browser, reports the Daily Express. If you see any browser page convey information about a damaged operating system, we advise you to close the page right away as it’s a scam stemming from a faulty DNS. If a browser warning pops up and blocks you from closing the tab, you can always force close the browser using Task Manager. We, at Digit, haven’t personally encountered such a scam message, but Bleeping Computer’s post on the matter tells us the message could read: “System Warning! Your Windows system is damaged. 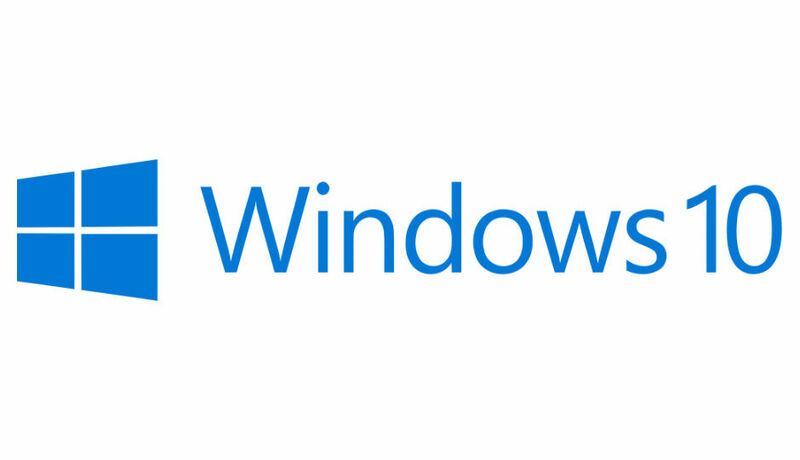 Windows Version: Windows 7 Please note: Windows security has detected that the system is corrupted and outdated. All system files will be deleted after: 0 seconds. Important: Click on the ‘Update’ button to install the latest software to scan and prevent your files from being deleted.” The message is reportedly followed by a button to “Update”. An attempt to close the tab could be met with a warning pop-up that reads: “Windows Firewall has detected that your Windows 7 is damaged and irrelevant. As a result, your system files are automatically detected. Please follow the instructions to fix the problem immediately. This way you will ensure that your system is always protected.” This message is expected to appear as is even for Windows 10 users. Again, we haven’t encountered the problem personally but if you are seeing such a message appear in your browser, you should force close the browser application immediately. You can force close your browser using Windows’ Task Manager, which can be accessed by pressing the Ctrl + Alt + Delete keys on the keyboard together and selecting Task Manager in the menu that follows. In Task Manager, select the browser application (be it Chrome, Firefox, or Edge), then click on the button captioned End Task. According to the report, a Microsoft support engineer had responded to users who complained online, “Microsoft is aware of this issue and is investigating. We’ll provide more information as it becomes available.” As a long-term solution to the problem, we advise switching to a different internet service and running a full system scan on your antivirus software.